A draft of the operating budget for Kwantlen Polytechnic University’s upcoming fiscal year proposes a 2.2 per cent reduction in the overall number of class sections offered by the university. As a result, programs from seven separate faculties will have their course intakes suspended or cancelled altogether. While this would deny many applicants hoping to become KPU students the opportunity to study here for the time being, current students will not be directly affected. Which programs will be affected? 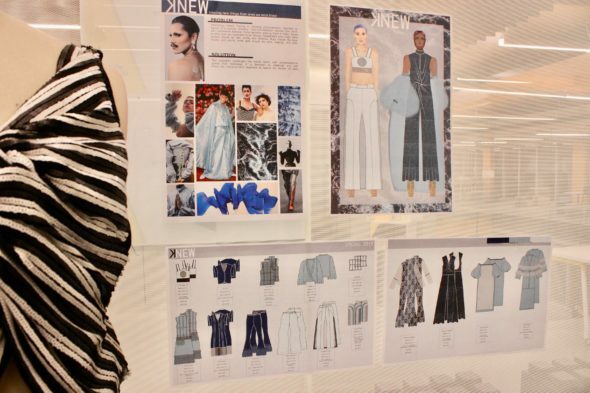 Programs that have had their intake suspended or canceled thus far include Music, Health Unit Coordinator, the HRMT Post Bacc program, Public Relations, Foundations in Design, and Fashion Design. Proposed changes to the Faculty of Academic and Career Advancement, members of which were made aware of potential intake cancellations in November, have been put on hold while a KPU task force consults on how to move forward. 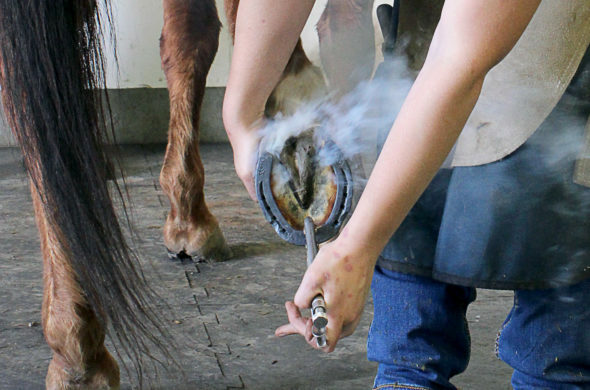 The small, though expensive, farrier program has also had its proposed intake cancellation postponed until September. According to Davis, the music program is five times more expensive than the average program at KPU, which has led the university to cancel intakes to “make room” for financial reassessment of the program. He also explains that training for health unit coordinators is not currently in demand, and that, because the “public relations program is being completely redesigned and revamped,” intake for it was suspended as well for fall 2019. Finally, in design, Davis says that there were too few students in specific intakes, which have now been suspended. If the proposed budget passes when it is presented to the university’s board of governors on March 27, Davis says the administration will spend the following semesters reevaluating each of these programs to determine their economic feasibility in the long run. In other words, KPU is cutting back on costs by cutting back on programming—at least for a little while. This decision comes as a result of what Davis describes as a self-identified need to “take corrective action now to keep budgets balanced, as required by legislation, into the future.” Because of the cuts, the university will be able to present a balanced budget of $225 million for the upcoming fiscal year. In preparing KPU’s Vision 2023 document, which acts as a five-year plan meant to guide the direction of the university, the administration noted that costs had been exceeding revenue for the last several years, and identified a need to re-calibrate the institution’s finances. “We did some really in-depth analysis and sort of long-term projections that showed that, in fact, we couldn’t actually afford growth,” says Davis. Part of this issue stems from insufficient government funding to offset the cost of educating students. Davis says that, while operation costs are rising “at about four per cent every year,” the amount of money that the university gets from the government has stayed the same. All of this contributed to the administration’s push to “reduce the amount of activity that we have [at KPU] and focus more on quality.” They hope to accomplish this by cancelling intakes into programs with low enrolment or high expenses. Davis notes that, while these measures “reduce expenses on the delivery side,” the proposed operating budget also includes cuts to administration and annual expenditures and provides no new funding for strategic initiatives. In order to create room for that, the university needs to be “limiting new costs and creating new revenues,” he says. According to Davis, who has been serving as KPU’s president since 2012, the current financial predicament might be attributed in part to oversights from the administration in long-term planning. Davis also feels that “higher education has a lot of inertia,” making it difficult to change internal processes in a timely fashion. This, too, may have brought KPU to its current financial situation. In reference to how the new Surrey Civic Plaza campus might have affected the operating budget, Davis explains that while construction is allocated to a different budget altogether, the cost of expenses like staffing, utilities, and security do impact operations. What’s more, every year, the university has to put a certain amount of money aside in operating costs in case the new campus needs to be rebuilt in the future. “It has increased our costs to some degree, but it’s possible that that will be offset if we generate more business there,” he says. Why can’t KPU’s surplus fix the problem? Every year, the university moves any extra money it makes into a surplus that can be channeled into a variety of areas. Surplus funds often go into student awards, capital projects, and bank investments that generate interest. They are not used to address financial issues like those KPU is currently facing, however. This is partially because they are considered a provision of “a margin of error” in regards to accounting. The surplus is also a one-time, unreliable source of revenue. It’s different every year, and with KPU’s recent instability in enrolment and admissions, it has been particularly difficult to predict offsetting revenues. It’s also rapidly amending, and thus any radical changes to the surplus would have the potential to unbalance the rest of the budget. For these reasons, KPU can not dip into the surplus fund to address concerns about its expenses, and instead is cancelling program intakes. What else is in the proposed budget? A 5.1 per cent increase in salaries—with 11.4 per cent more for BCGEU staff, 3.4 per cent more for faculty, and 3.2 per cent more for administration—has been put forward along with the allocation of $1 million to track and effectively manage enrolment. The latter could, hypothetically, prevent financial complications such as those KPU is currently facing from happening again. The team behind the integrated enrolment management initiative would also help increase the average class size from 22 to 24 students institution-wide, according to Davis, which will bring more revenue to KPU. Another proposed change is to put $300,000 into student services “to improve frontline services, to promote student retention and success, [and] enhance support for students with disabilities and student mental health and wellness,” according to Davis. Creating new investments to support faculty through the Office of Teaching and Learning—so that they can receive training and experiment with pilot projects—is also recommended in the budget. The final proposal is for a series of capital investments, including $1.9 million for classroom and library enhancements, $2 million for employee computer, workstation, meeting room, and AV improvements, and $4.8 million in general campus infrastructure improvements across all campuses, as well as Safety and Security, IT, and Facilities projects. There has been a strong response from the community since the word has spread about the intake cancellations, particularly from students in the music program. 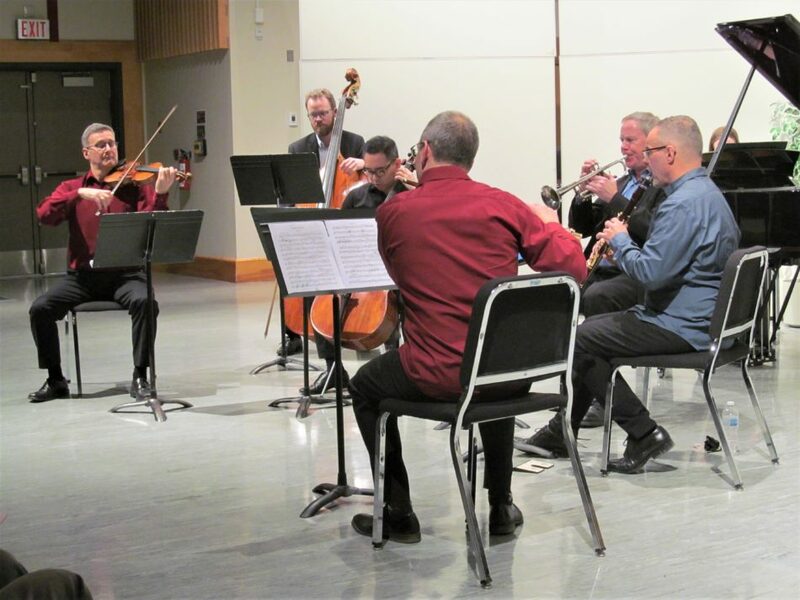 Though Davis says that the administration’s ultimate intention is to save the music program, he stresses that without calibrating costs, it could not survive. He says that this is true for all of the programs with intakes at risk in the new operating budget. Davis is unsure of when updates on intake statuses and program reassessments will be available, but suspects that more solid plans will be making the rounds within the administration in 2020. For now, KPU is focused on passing the proposed budget and dealing with any subsequent layoffs to faculty that may result from the cuts.